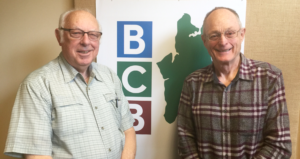 In this 12-minute podcast, two of the longest serving members and officers of the Bainbridge Kiwanis Club describe this July’s upcoming events. John Jay is current president, and Fred Grimm is a past president. And the two of them describe some details of the Club’s new membership drive that is now underway, looking for additional men and women to grow the ranks and sustain the Club’s community service commitments. 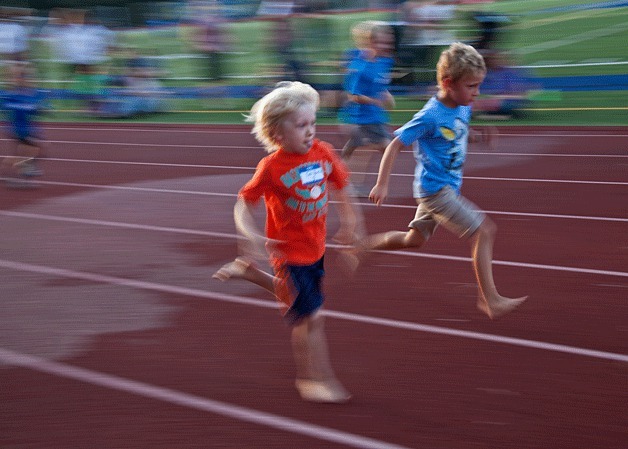 For July, the big annual events for the Club will be the Grand Old Fourth of July festivities, and then the All Comers Track Meet for runners of all ages. For July 4th, the Kiwanis event will be the put-put miniature golf activity in Waterfront Park, accompanied by the annual Kiwanis role of serving as Marshalls of the parade, and staffing the booth next to the golf links. The annual Bainbridge Kiwanis All Comers Track Meet returns on Monday July 11 at 6pm at BHS. Image Credit: Luciano Marano and Bainbridge Island Review. For the All Comers Track meet, the events occur on six Monday evenings, from 6pm to 9pm, for the last 3 weeks of July and the first three of August. Participants span all ages from those barely old enough to run to those old enough to celebrate completing the 100 yard course. John Jay describes the mission and motto of the Kiwanis international service organization and explains how the Bainbridge club carries out the goal of “changing the world one child and one community at a time.” That leads to a focus on youth at many age levels – High School (with the Key Club), Woodward Middle School (with the Builders Club), and Head Start pre-school (with members doing voluntary readings to the children). 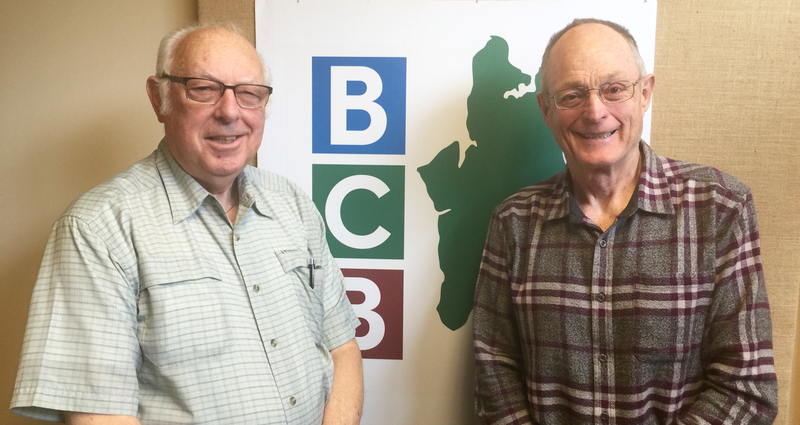 The Club was founded on Bainbridge in 1958, and, in this podcast, Fred and John recount several of the community leaders that have been members over the decades. For more information, check out the local club’s Kiwanis website.